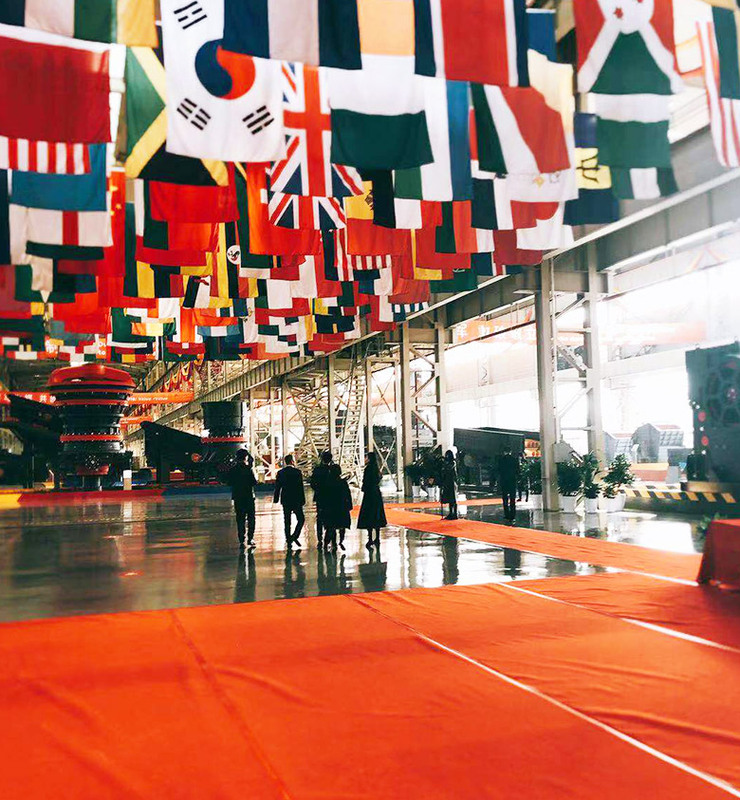 Bauma CHINA is a grand exposition of engineering and machinery industry. It’s held once two years in Shanghai, China. This year, statistics shows that the exposition will attract 3500 exhibitors and over 200 thousand professional visitors. 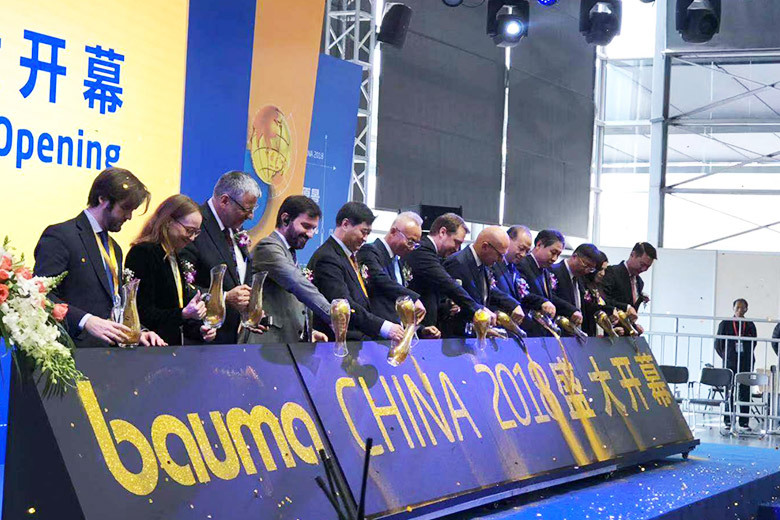 Today, bauma CHINA 2018 is opened. As a famous brand in this industry, ZENITH’s booth attracts thousands of old customers and new friends today. 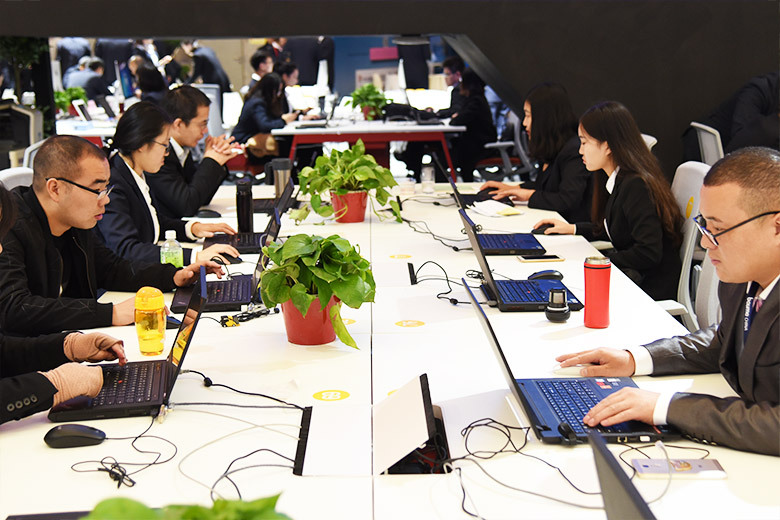 This year, ZENITH takes a new design concept by arranging a hundred employees to work at the booth. ZENITH cannot grow without the hardship of a great team. So, through the design concept, we want to show our visitors the teamwork spirit of ZENITH. Firstly, we sincerely thank you for coming to our booth. We believe that you must have heard of ZENITH before. With no doubt, ZENITH’s crushers and grinding mills are well-known worldwide. But, excellent machines are forged by excellent persons. Over past 30 years, all ZENITHers were making every effort to bring you best crushing and grinding equipment. Please trust in us. In later days, ZENITH will still hold the customer-oriented principle to give all of you satisfying products. 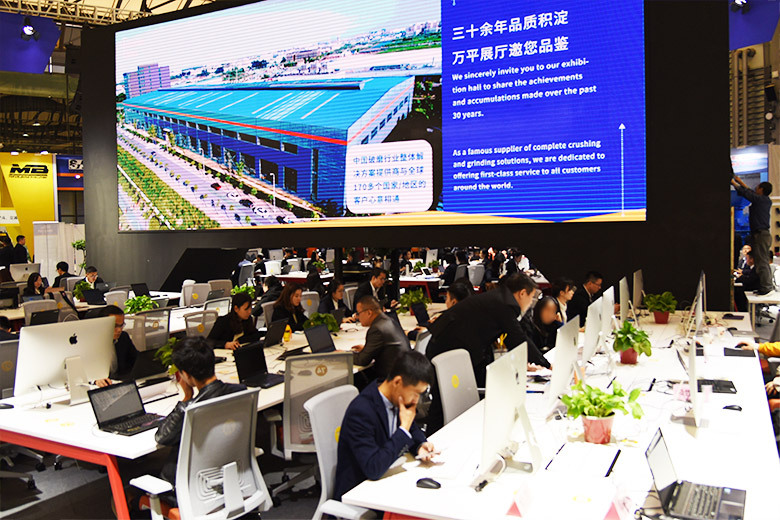 This year, compared with other exhibitors, ZENITH has a special advantage during bauma CHINA 2018. That is, we have an exhibition hall near the SNIEC which covers a total area of 100,00m2. It needs only a 10-minute drive from SNIEC. 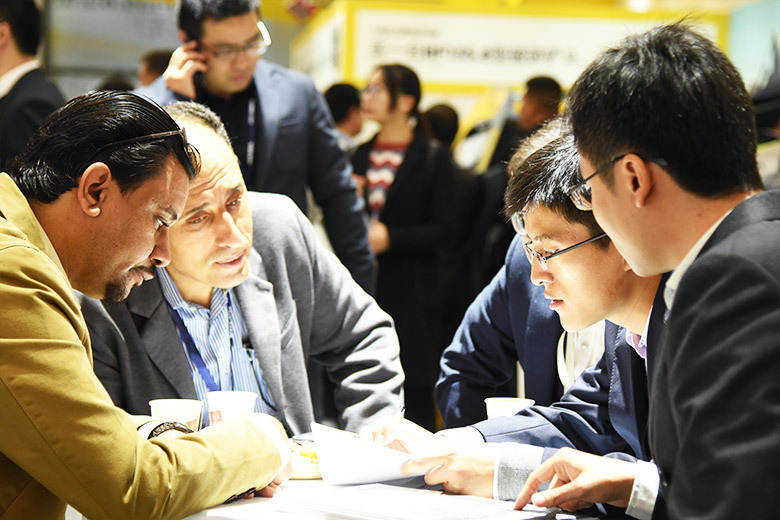 During bauma CHINA 2018, customers are accessible to our exhibition hall at any time. To there, we provide pick-up and drop-off service for free. At our exhibition hall, there are hundreds of crushing and grinding machines. They all are hot sales of ZENITH. By free combinations, our machines can satisfy various production crushing and grinding needs. The customer-oriented principle is represented not only on the nonstop transformation and upgrading of our products but also on our much attention on services. 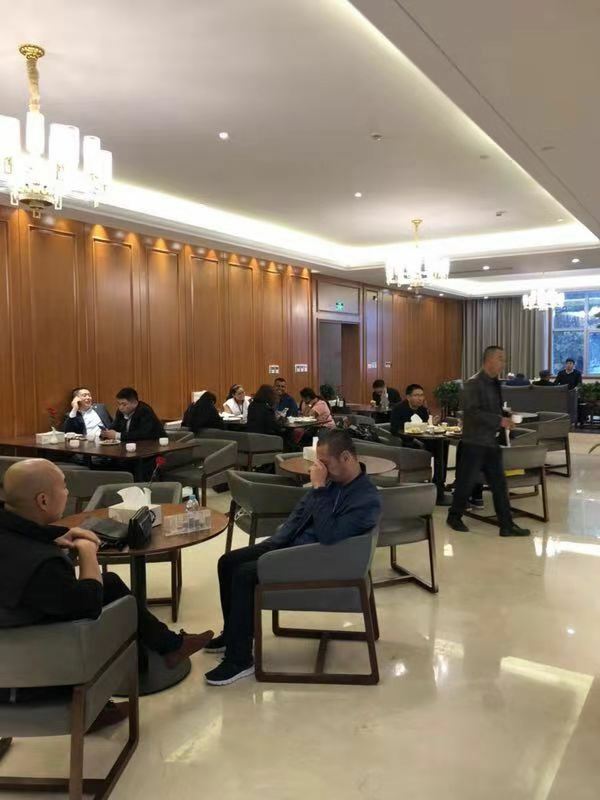 After visiting our exhibition hall, we would bring customers to our cozy café to have a rest.